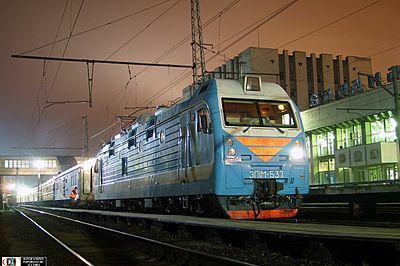 Trans-Mongolian train tickets at discount prices. Free Schedules and Timetables. 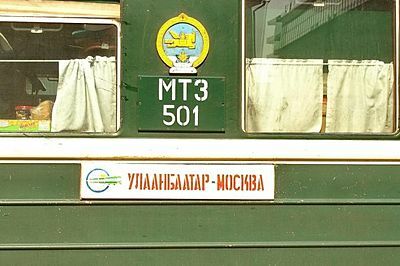 We offer train tickets for two Trans-Mongolian trains. One of them departs from Moscow and arrives in Ulan Bator, the other continues on to Beijing. The trains run in both directions and they follow exactly the same Moscow - Ulan Bator route. Only paper tickets are available for this destination. You can either pick your tickets up in our Moscow or Ulan Bator offices or we can arrange ticket delivery. Please read on to learn more about the Trans-Mongolian train journey.